The Lone Ranger has announced it will arrive on DVD and Blu-Ray this December. Johnny Depp stars as Tonto and Armie Hammer is The Lone Ranger. 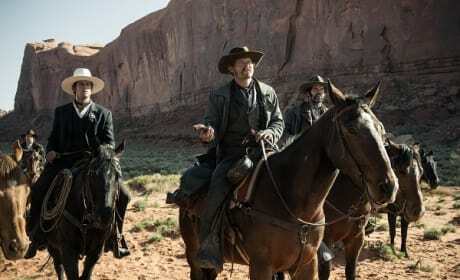 James Badge Dale talks about making The Lone Ranger and working with Armie Hammer. Dale also talks his work on World War Z and Iron Man 3 and how he is having a summer for the ages. 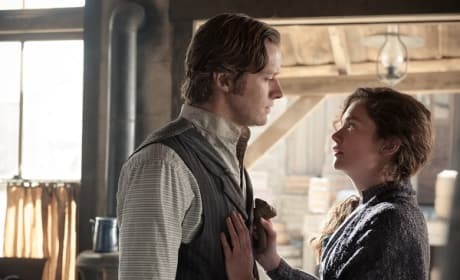 The Lone Ranger's Ruth Wilson dishes what makes the Jerry Bruckheimer, Johnny Depp and Gore Verbinski experience so special. Bruckheimer, Depp and Verbinski have made their fifth film together with The Lone Ranger. The Lone Ranger: Gore Verbinski Calls Johnny Depp & Armie Hammer "Pair of Numbskulls"
Gore Verbinski talks why Armie Hammer was his Lone Ranger and how he and Johnny Depp made making a western cinematic bliss. That and he thinks that Hammer and Depp are a "pair of numbskulls." 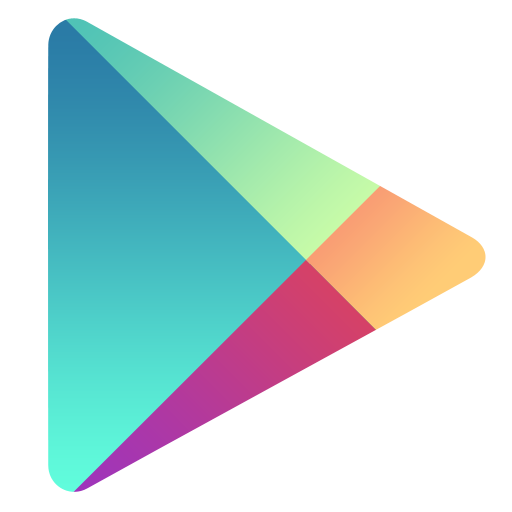 The Lone Ranger Review: Disney Does Hi-Yo Silver! The Lone Ranger storms into theaters with a legacy that dates back to the 1930's. 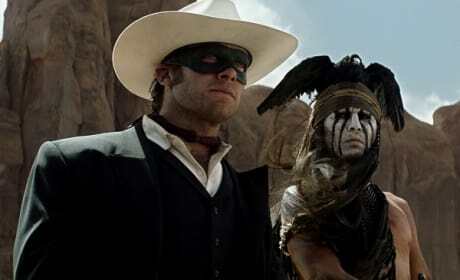 Our The Lone Ranger review finds that audiences can enjoy the ride, if they don't mind throwing tradition to the wind. 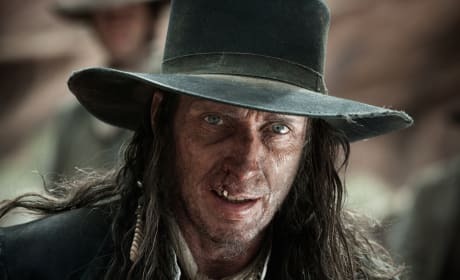 The Lone Ranger Exclusive: William Fichtner on Jerry Bruckheimer Being "The Best"
William Fichtner talks exclusively about re-teaming with Jerry Bruckheimer for the fourth time on The Lone Ranger. Fichtner also talks about whether it's true that being bad is really... good! 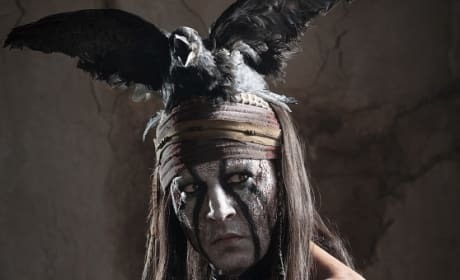 Johnny Depp stars as Tonto and is hoping to erase years of misrepresentation of Native Americans in popular culture. We caught up with Depp in New Mexico to talk what he brought to the role that makes this a whole new The Lone Ranger. 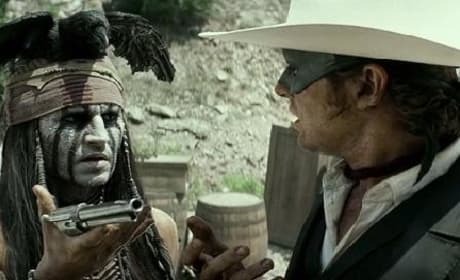 The Lone Ranger has released a new clip that finds Armie Hammer trying to arrest Johnny Depp's Tonto. Hammer is The Lone Ranger and although the pair learn to work together, it wasn't always so chummy. 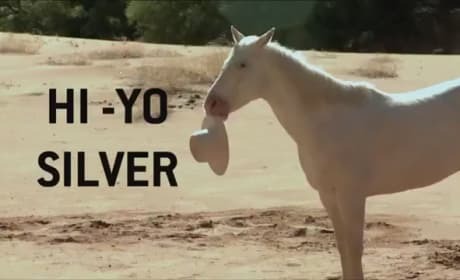 The Lone Ranger Featurette: Hi-Yo Silver! The new featurette for The Lone Ranger is here! 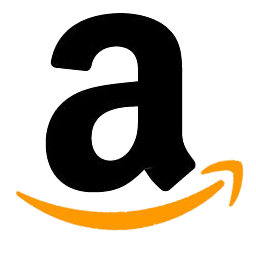 The big-screen adaptation stars Armie Hammer and John Reid. The new featurette for The Lone Ranger takes us behind the scenes of the production. See how the film's authenticity led to Johnny Depp falling from a horse. 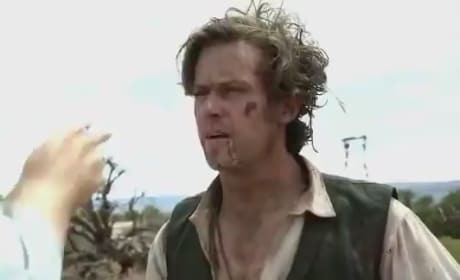 Armie Hammer performs a stunt in the new featurette from The Lone Ranger. 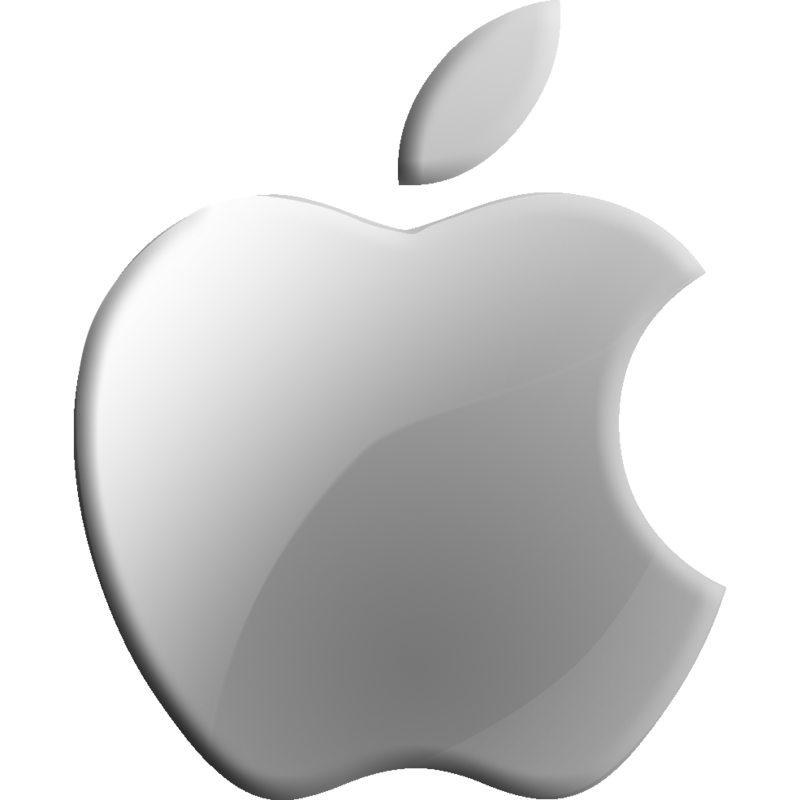 Gore Verbinski direcst the film. 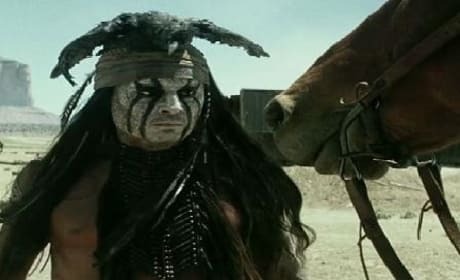 The fourth The Lone Ranger trailer has arrived. The Johnny Depp and Armie Hammer starring film's latest teaser gives more plot details than all previous trailers combined! 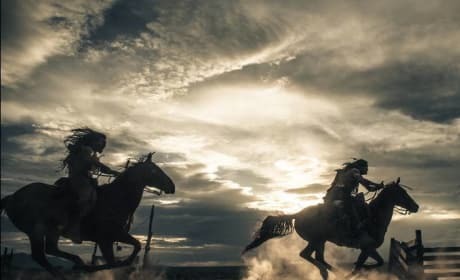 This remake of the long-running radio and television series is about an ex-Texas Ranger fighting injustice in the Old West with his faithful Native American companion, Tonto.